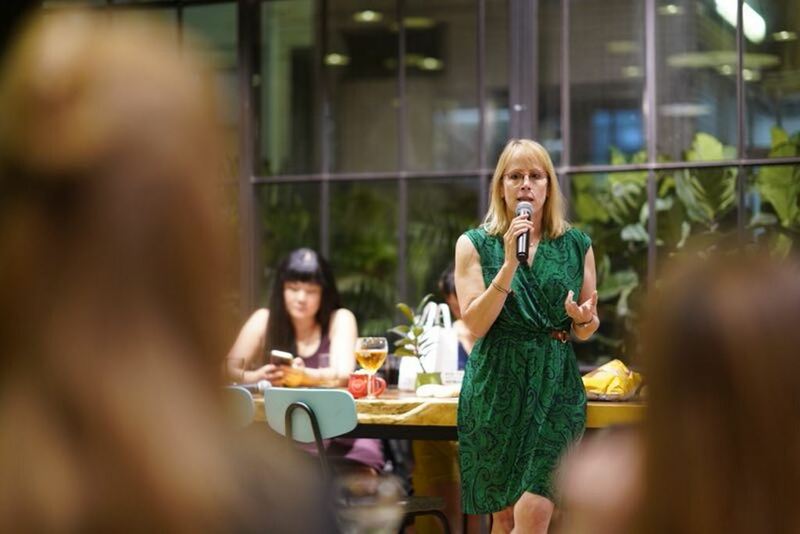 NüVoices a collective of women writers and artists, celebrated its launch in Hong Kong last week. The initiative is aimed at supporting the diverse creative work of women writers and artists on China through events and forums. It was conceived by Beijing-based correspondent for Agence France Presse Joanna Chiu, in response to overwhelmingly male panel discussions and the lack of female experts quoted in the media on China topics. In light of the #MeToo campaign, women in the room came forward with their personal accounts of sexual harassment from colleagues. 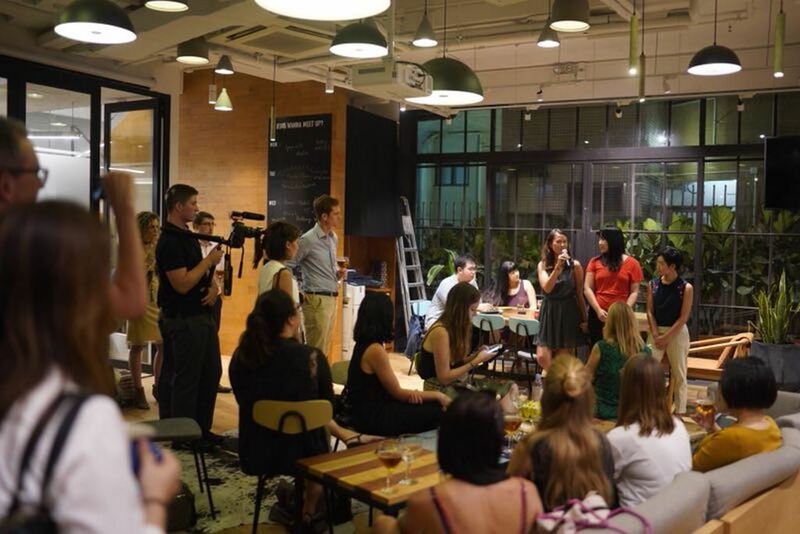 Last Thursday’s event in Sheung Wan also involved an open discussion of challenges facing women working in the region – ranging from inadequate maternity leave to the under-representation of female voices in the media and conference programming. NüVoices has compiled a directory of nearly 500 female experts on Greater China – a popular tool used to enhance the representation of women and minorities in media and conference programming. In addition, their upcoming print anthology will feature writing and illustrations from an array of female creatives. 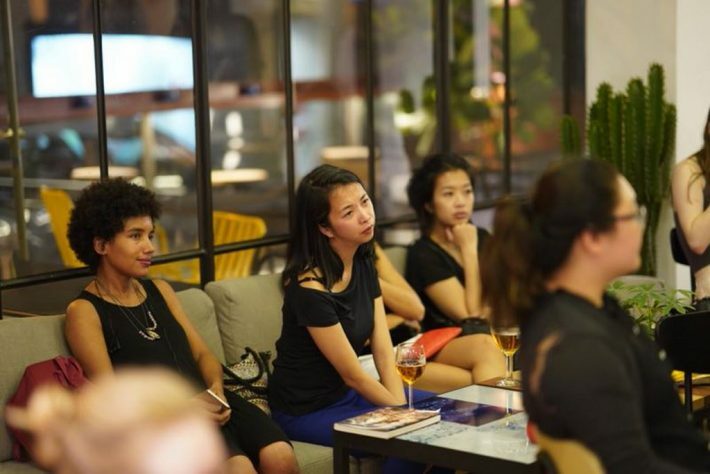 “Now that we have this initiative people are discovering experts who aren’t saying sound bites and who have a niche field, who before might not have felt encouraged to be an expert or speak to journalists,” said Chiu, who co-hosted the event with board member Isabella Steger of Quartz. The initiative’s website has been blocked within China’s WeChat app. The Hong Kong Free Press was a media sponsor of the Hong Kong launch event.